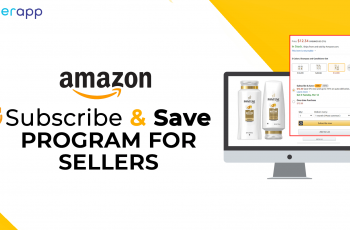 Selling Amazon private label products is turning out to be overwhelmingly popular these days, as it is one of the unbeaten ways to intensify your income. 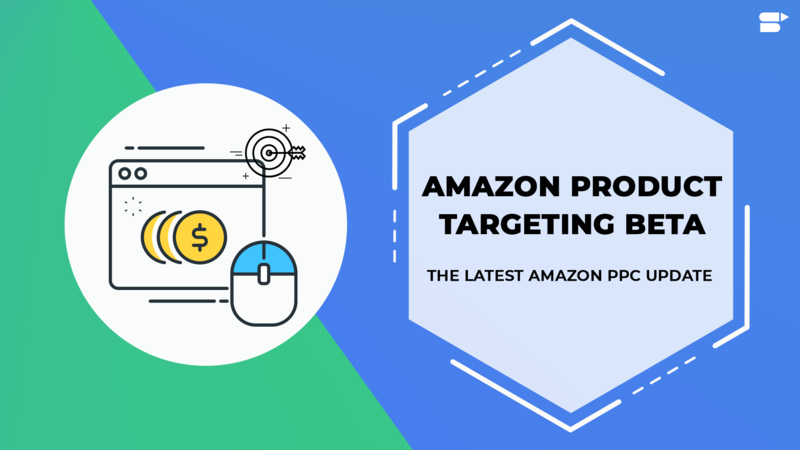 However, with increasing popularity of Amazon, where millions of products are being sold year after year, launching some of the best private label products to sell on Amazon for the targeted customers has become tougher than before. It is not as easy as it sounds, but once you get the knack of it, there is nothing simpler than this. This is an era where every e-commerce seller desires to make money but doesn’t want to put in a lot of effort. If this sounds more like you, then you need to make one crucial decision – What to sell on amazon? This seems like a simple question but happens to be the biggest obstacle to set things right. This can either make or break your business. However, once this step is done, consider turning Amazon as your business partner. This is where the concept or idea of FBA private labeling falls into the picture. Let’s understand this better. 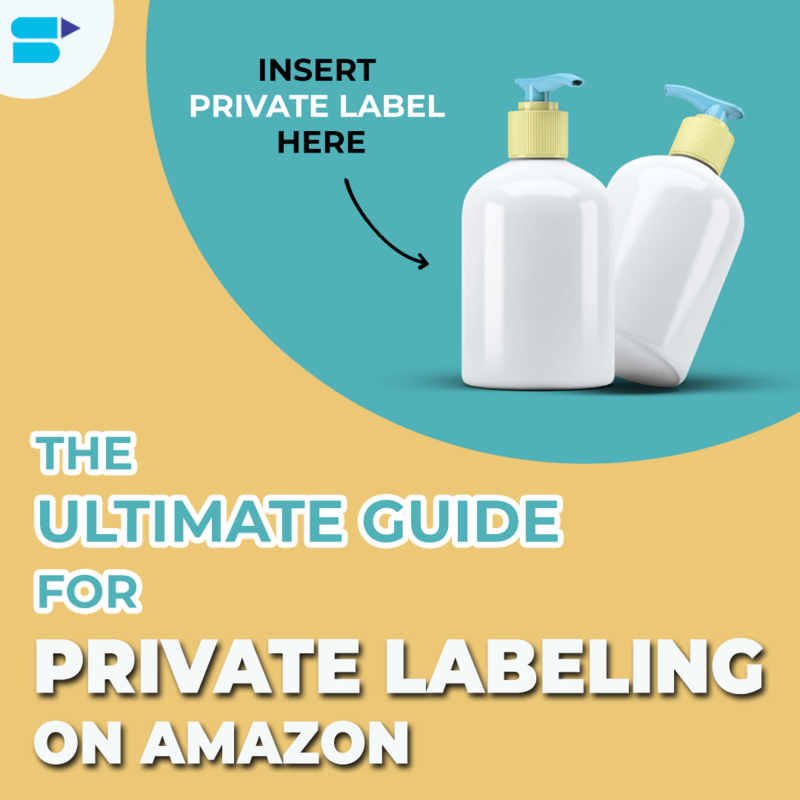 What Is Amazon Private Label Product? Amazon Private labeling is the term used when a seller sells his/her inventory and utilizes his/her packaging but with products being manufactured by someone else. In short, you buy generic products from a manufacturer (with proper consent) and then make it yours by giving your own logo and brand name. It is simple as that. Well, the best thing about this is that you get an awesome product to sell on Amazon without having the fuss of manufacturing the product yourself. Some claim that Amazon private label product business is dead or outdated and it is late for beginners to start but the fact is something else. 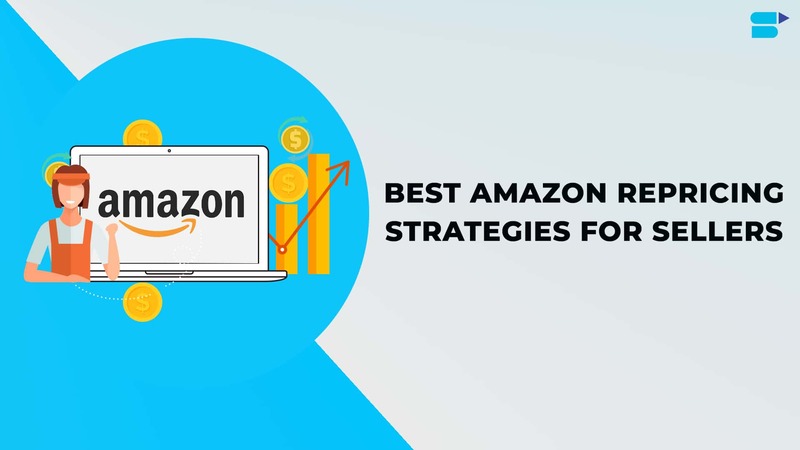 Essentially, the idea is to find generic products that have high demand on Amazon and then, create an impressive packaging under your own logo and brand name. Further, these products are marketed in a better way than your competitor does. Sounds appealing? Now, let’s break this down systematically and learn how to set up a successful private-label business. 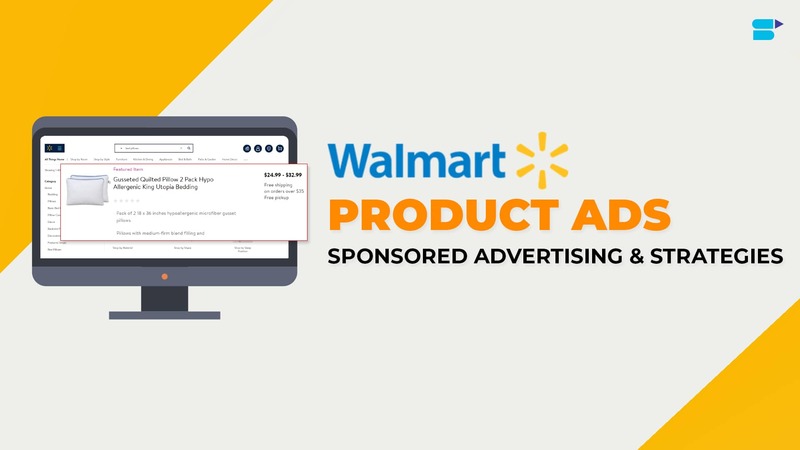 How To Sell Private Label Products On Amazon? Before getting in, it is important to keep in mind that this is not a strategy for making quick money. While you will be able to earn hundreds or thousands of dollars every month, it truly takes endurance, interest, and diligence to have this idea flourish. Apart from the above, understand that creating your private label will require you to buy the product(s) in mass from a manufacturer, be it overseas or domestic. Generally, these suppliers won’t offer good deals on the product(s) unless you aren’t going to purchase them in bulk. Now, this literally means that you need… a good amount of money. If you are all set up, then read what to do next. Individual Account: The account is free but you need to pay a commission of $0.99 for every sale that you make on Amazon along with an additional 15%. With this selling plan, you can sell only 40 products and that are already listed. Professional Account: The account costs $39.99 per month and with this scheme, you can sell more than 40 products under your brand name. Start by opening an Individual Account so that all your items arrive at the Amazon’s warehouse. Moreover, doing this will prevent you from paying for the duration that you are not active in. But once you start to sell, upgrade to Professional Account in order to sell private label products. Besides this, you have to run a few PPC campaigns too. Arguably, this is the most time-consuming phase but research is indeed the foundation of any business. Therefore, perform a deep research on the customer interests, market, and long-term survival standpoints. 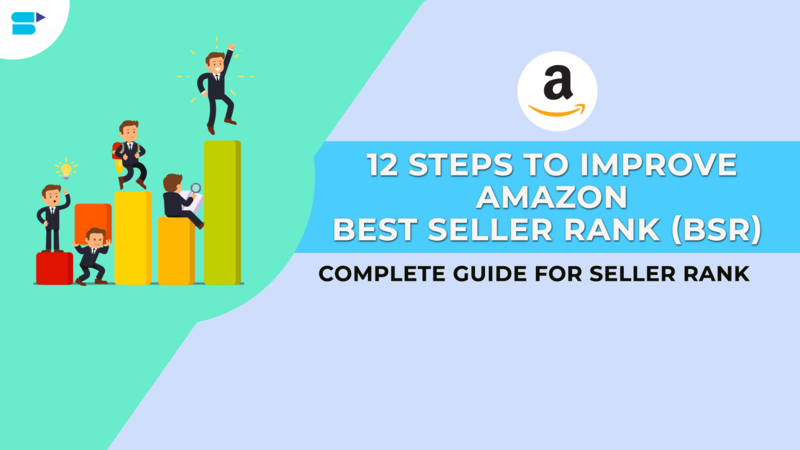 Since Amazon releases its list of top selling products every now and then, you can use this as an advantage for your business. Rather than choosing a product and testing to see how much sale it generates, check if a product is already doing well and decide if you want to proceed with it or not. Generic signifies to products like flashlights, silicone spatulas, or water bottles — something that can be easily produced under your brand name and packaging. Avoid choosing products that are already brand-driven — like Reebok shoes or Apple Phone — because such items are protected and cannot be privately labeled. Once you narrow down your product list, analyze the competition to check how well they are performing. Use the Amazon’s search box for this and type your product name in it. Open the top five listings and review each result in detail. 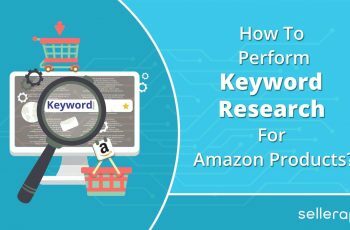 Discover keywords that explain your potential product and check how your competitors are earning income with it. Read all the customer feedbacks and keep an eye on the ratings too. Go through all the negative reviews. Be active on social media to keep yourself updated with the current trends. Based on the entered data, you will be able to determine whether to pursue it or not. If the figures are satisfactory enough, then it is time to find a manufacturer or supplier. This phase isn’t that hard as it sounds because the deals are closed via emails and therefore, you don’t have to make calls. A quick tip is to directly go to Alibaba and contact the supplier for the product that you want on sell on Amazon. Which location do you want them to be shipped? What will be the type of shipping? The supplier you choose should not only offer the best quote for the product but also make sure that they are reputed with at least two years of experience and trade insurance. Also, see if the payment method is through PayPal so that it is safe. While the suppliers mention that their minimum order quantity should be 500 – 1000 units, you can talk to them and request for even 200 – 300 units. With this, you can even discuss and negotiate prices with them. Just be confident and act as if you have already done this before. Visual presentation has a bigger impact in making a brand memorable than words. Therefore, a logo should speak for itself. 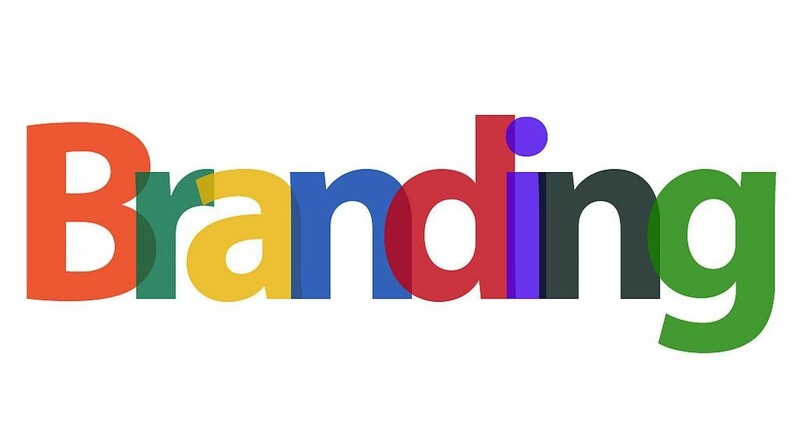 A logo signifies the brand and people tend to distinguish brands before they actually read. Do not follow the trends. Instead, come up with your unique design. Never overdo with colors. Keep it minimalistic. Do not include too many fonts and small icons. Do not include too many words. Do not make the logo look cluttered. Do not use vector graphics, raster images, or stock art. Do not use multiple fonts because it makes it unreadable and less memorable. A decent and yet a creative logo helps increase the customer base, trust, and brand recognition. Hence, it is vital to follow proper standards before creating one. 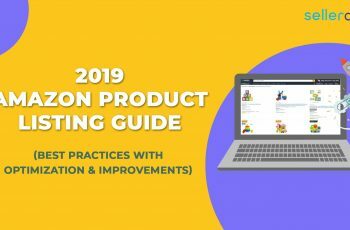 Once your account is set up and you have your product to sell, the next step is to create an impressive product listing. One of the key things to bear in mind here is that no matter how great your product is if it is not listed in a way that it should be, you are never going to generate good sales. The product’s visibility depends entirely on its listing and that’s how you generate sales and increase the visitor base. 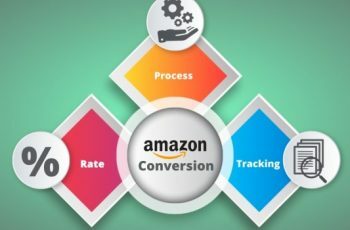 Consequently, the rate of conversion makes a big difference in ranking the product on Amazon. Ensure to add multiple photos of the product. Take high-quality pictures of the product and from different angles. Utilize all image slots that Amazon offers. Ensure that the images are of the size: 1000 × 1000 pixels. Include one photo of your brand to avoid imitators. Price: Afterimage, comes the product’s price. Initially, your product will have no visibility. Therefore, when you launch the product, do proper research on how other competitors are performing in that category. Finally, come up with a price, which undercuts all sellers. 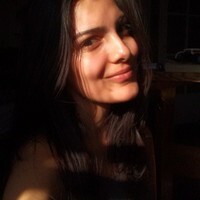 Do not hesitate to begin with a low price even if you are not going to make much money. The low price is only for the initial time. You can increase it gradually once your product accrues more sales. Make sure to modify the price every week because it triggers Amazon’s algorithms to send emails to customers (who once saw your items) to make them aware that the charges have changed. This, in turn, boosts your overall sales and increases visibility too. Describe your product as much as you can so that a customer, who wants to buy it, will want to click through. To increase the probability of generating a sale, include keywords in the title. Look at the title from a customer’s perspective and keep it enticing. In an intention to make it list on top, neither overdo with keywords nor should it sound unnatural. Also, avoid using capital letters. Your title must convey your product precisely within the initial five words. Amazon displays your items at different places and at such times, your title is truncated to five words. That’s why it is important to place the potential keywords in the first five words. Description: Once the above steps are done, the final part is adding the product’s description. This section should not only be optimized properly with different keywords but also be presented in a bulleted list so that it looks attractive for a visitor to read. 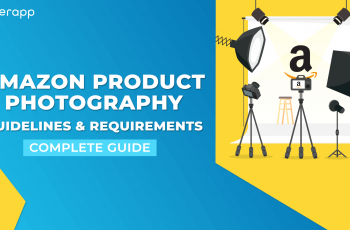 Besides your image and title, product’s description has one of the biggest impacts on conversion rate. Therefore, presenting it in the right way is a priority. The most attractive way is to use bulleted points to convey how unique your product is from the rest and why a buyer should get your product. Again, you need to be creative than your competitors here. Insert different keywords and convince a customer to add the item to his/her cart. Give proper headings for each description in bullets and explain them clearly. Note: Pick keywords that feature high search volume. Assuming that you have done the above steps correctly, you have almost paved the way to enjoy the benefits. This is possible with FBA. Unbelievably, FBA (Fulfilled By Amazon) can provide a great income if done right. With a feature like FBA, you don’t have to worry about picking, packing, or shipping the orders. Though it takes a tiny percentage from your profit, it is worth. Your shipping cost is not only incorporated in the actual fees but also your products become eligible for a free prime shipping automatically. This, in turn, helps generate more sales. Moreover, as an FBA seller, you get to enjoy higher chances of getting buy box when compared to a Non-FBA seller. While Amazon has not confirmed this officially, many sellers have shared this statement based on their experiences. Amazon’s fulfillment center takes care of everything, even including customer support and returns. Once your product listing is set and everything is on track, it is time for some action – generating sales. First, gain a few reviews, as this is one of the most important factors to rank on Amazon. To get proper reviews for your listing, you can also do a few giveaways. If you do not ask a customer for his/her review, you are never going to get one. There are two ways to do this. One: Send an email manually asking for a review. Two: Make use of an automated email service to do the job for you after each purchase. Initially, you need at least 10 reviews so that it can serve as an evidence for your item. Also, note that Amazon has excluded all heavily discounted or incentivized reviews. Therefore, you should gather your product reviews organically. This can be accomplished via social media, email marketing, and paid advertising.